Emerson once said that,"The earth laughs in flowers." Great photo. Beautiful yellow in this rose. Looks like Cal Poly photo ops are great! Wonderful capture of this colorful bloom. 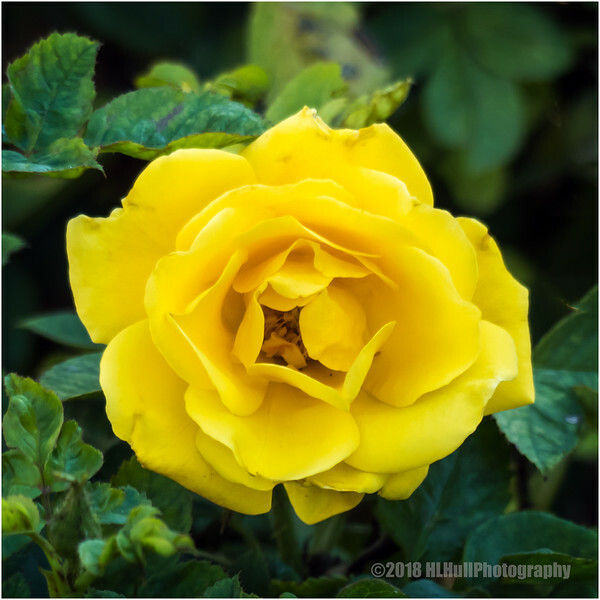 Very pretty and cheerful yellow rose!